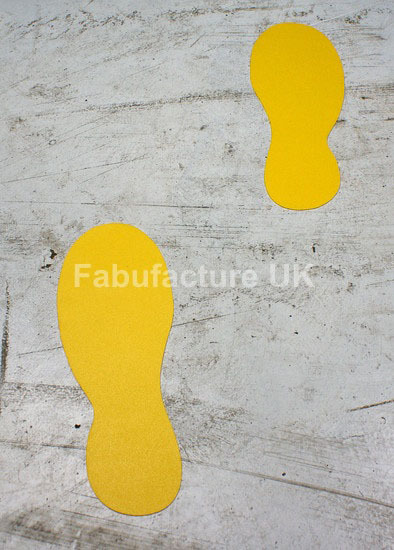 Our hard wearing foot step floor shapes are the perfect solution to communicating directional flow of pedestrian traffic. These shapes have endless uses in numerous environments. These shapes have been proven to be more successful in directing foot traffic than some wall signs. 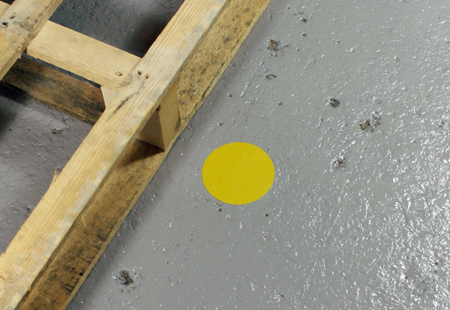 Dot Shaped Pallet Markers are the perfect low cost solution for organising your pallet materials. 5S is all out keeping your work place efficiently organised, and these markers do the perfect job. No more painting or smelly floor marking chemicals! 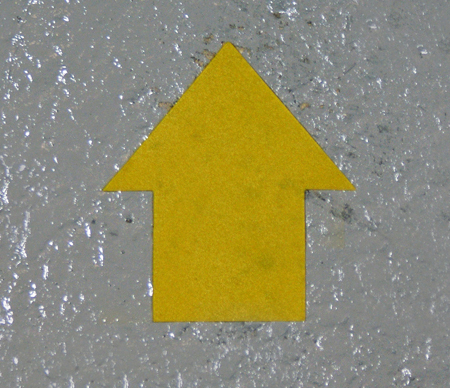 Arrow Shaped Pallet Markers are the perfect low cost solution for organising your pallet materials. 5S is all out keeping your work place efficiently organised, and these markers do the perfect job. No more painting or smelly floor marking chemicals!